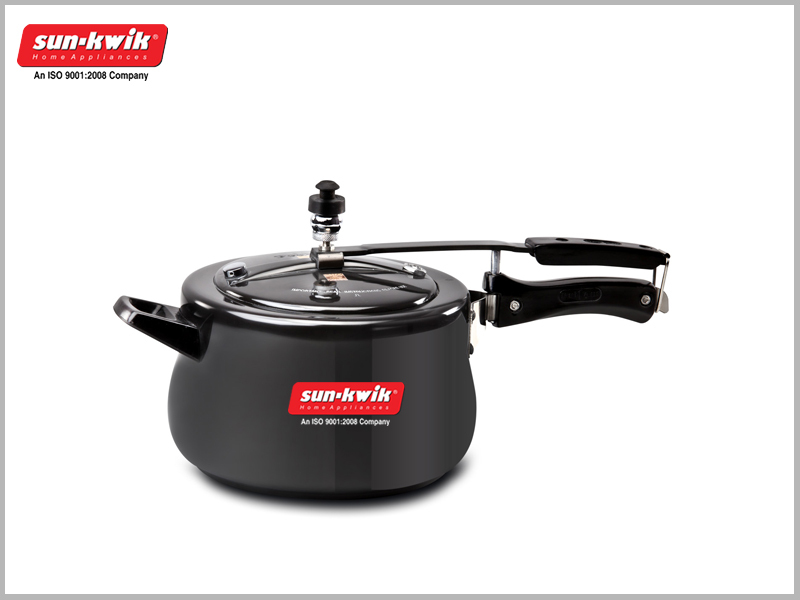 Latest Pressure Cookers Add Style And Versatility To Kitchen. 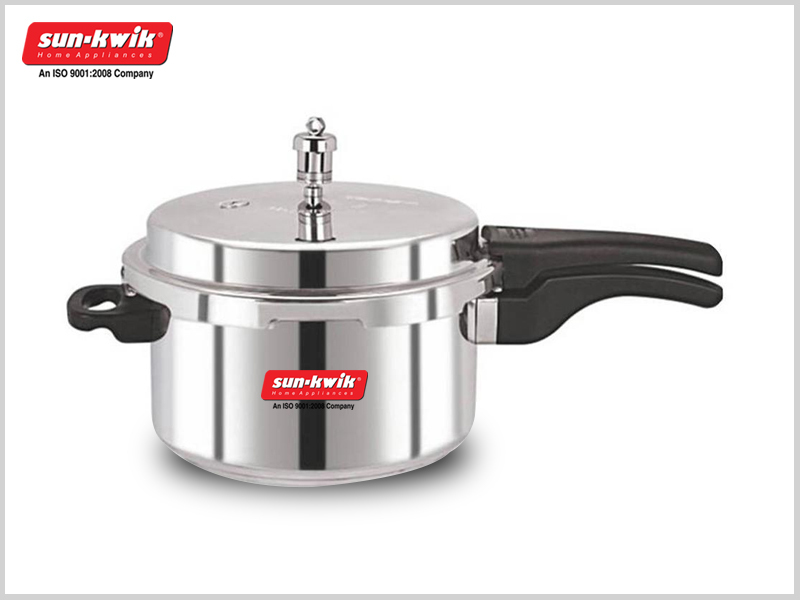 A pressure cooker is the most efficient and resourceful appliance in a kitchen. A Multipurpose Pressure Cooker has amplified the disparities in cooking techniques.